360 Electrical is a company concerned with creating advanced solutions to common electrical problems. The brand is headquartered in Salt Lake City and manufactures their electrical outlets right here in the USA. Their products are innovative and space-saving, making them ideal for home and office alike. 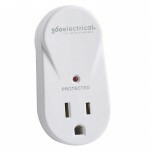 The biggest innovation out of 360 Electrical, and perhaps the brand's namesake, is its rotating electrical receptacles. 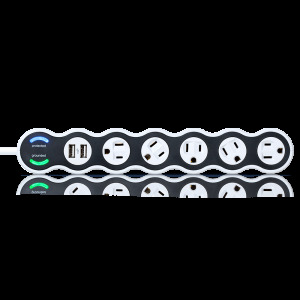 These were created to solve the problem of overcrowding plugs with bulky chargers, as the rotating receptacle allows the user to maximize the outlet's space. 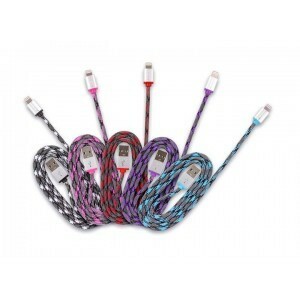 The company has also anticipated the current demand for mixed outlets featuring USB and traditional plugs. 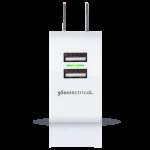 Many 360 Electrical USB outlets exist, giving customers more options for their residential and commercial charging needs. 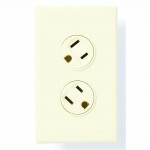 Plus, 360 Electrical outlets are designed to be very simple to install. 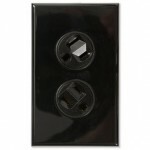 They fit into existing receptacles and require no additional wiring or electrical work. 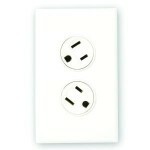 Additionally, 360 Electrical wall outlets feature sleek, usually screwless wall plates that add a very modern touch to any room. They come in a wide range of colors to match many decors. 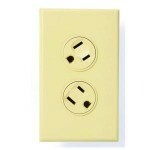 Westside Wholesale is an authorized retailer of 360 Electrical electrical outlets. Their products are well-made and durable and are constantly bringing new life to many standard products. 360 Electrical pays incredible attention to their product, showing that a simple change can make life much easier. 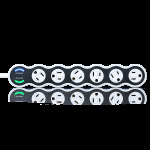 If you have any questions about 360 Electrical outlets or their compatibility with your home or office systems, then don't hesitate to contact a member of the Westside Wholesale team. We can also help you with any ordering or purchasing.